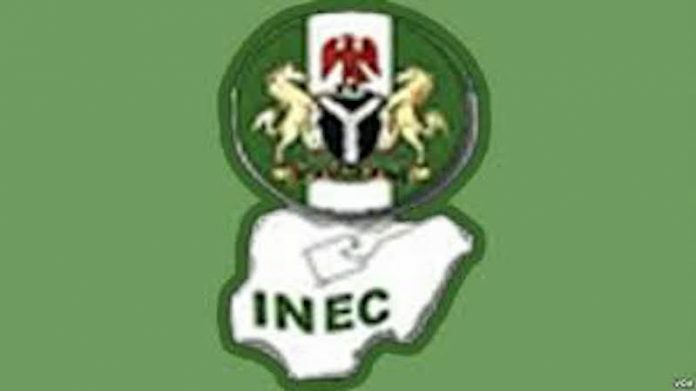 The Independent National Electoral Commission (INEC) in Lagos State has begun training of about 1,000 Supervisory Presiding Officers (SPOs) in preparation for the forthcoming general elections. 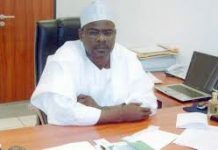 Mr Femi Akinbiyi, the INEC Public Relations Officer in Lagos State, disclosed to this in an interview with the News Agency of Nigeria (NAN) on Thursday. According to Akinbiyi, the three-day training, which started on Wednesday, is a step taken by the commission to conduct flawless elections on Feb. 16 and March 2. “As part of the preparations for the 2019 general glections, about 1,000 SPOs commenced training on Wednesday. “These Supervisory Presiding Officers (SPOs) will in turn train both the Presiding Officers (POs) and Assistant Presiding Officers (SPOs) for the conduct of the elections. “The commission is not leaving any stone unturned in its preparations for the elections; we will do everything humanly possible to deliver on our mandate,” Akinbiyi said. 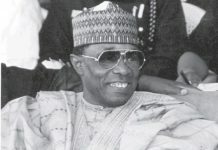 He advised political gladiators to shun do-or-die approach. 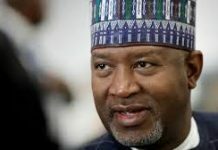 According to him, the commission will commence a workshop for security personnel on Friday to ensure that INEC staff and security agents operate ‘on the same page, on the election days. He said that the training became imperative for security agents to know the nitty-gritty of the electoral process, adding that they must understand the ‘dos and don’ts’ of elections. Akinbiyi called on eligible voters yet to collect their permanent voter cards to do so before Feb. 8, to be able to vote. “We are still distributing the cards to their owners at INEC offices in each of the 20 local government areas in the state.